We believe your home should be the center of your world. Our projects are built to give you an inviting space to enjoy your time with family and friends! 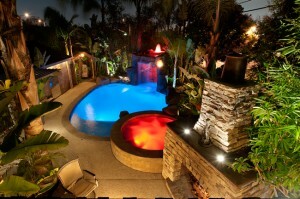 Yorba Ridge Construction brings many years of experience and dedication to our craft to the table. 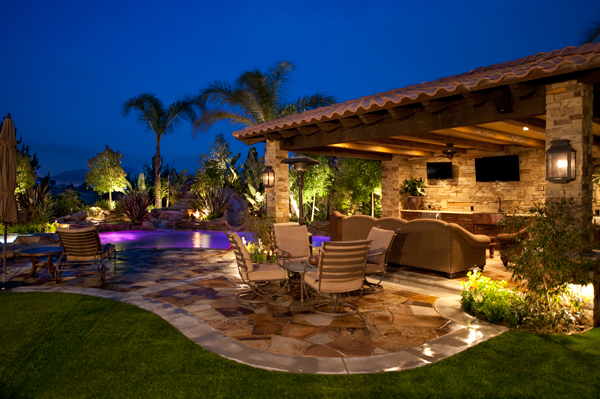 We provide many services including Outdoor Living, Home Remodels, Pools & Spas, Bathrooms & Kitchens, Stone & Tile, Patio Covers and so much more! We would love to provide you with a FREE ESTIMATE on your next home project.